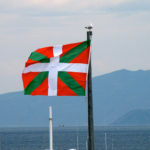 Basque people are believed to be the oldest civilization in Europe – pre-dating even the Roman Empire. Because of this the Basque language doesn’t resemble any other language in the world. It is very unique. Whereas the Catalonian language is similar to Spanish, this certainly isn’t the case for Basque. It is also considered one of the hardest languages to learn. When somewhere that isn’t officially a country or state has its own flag this usually symbolises the strong independence that the people feel. This is very true for the Basque people. You will see the red, green and white flag plastered throughout the region. It symbolises the independence they feel from their Spanish counterparts. A lot of countries sport their own, unique architecture. It makes it very clear that you are in that country. Think of being in the Swiss Alps, you will know that you are there because of the chalets. 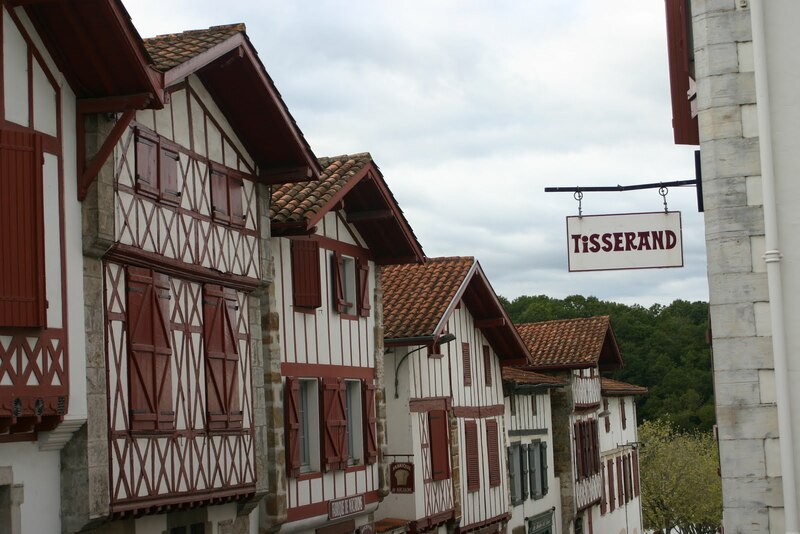 The Basque Countries architecture features heavy white thick walls with timbering and shutters. The difference between Spanish and Basque buildings is very clear. While most regions will in the UK have their own specialised BBC station, this is completely different. Euskal Telebista run six channels in the region (two of these are completely in Basque – no Spanish). They have their own shows and don’t run anywhere else in the world. Every country in the world has its own special cuisine. People can tell of places they have never been before purely based on the food. Food is especially important in the Basque lands. 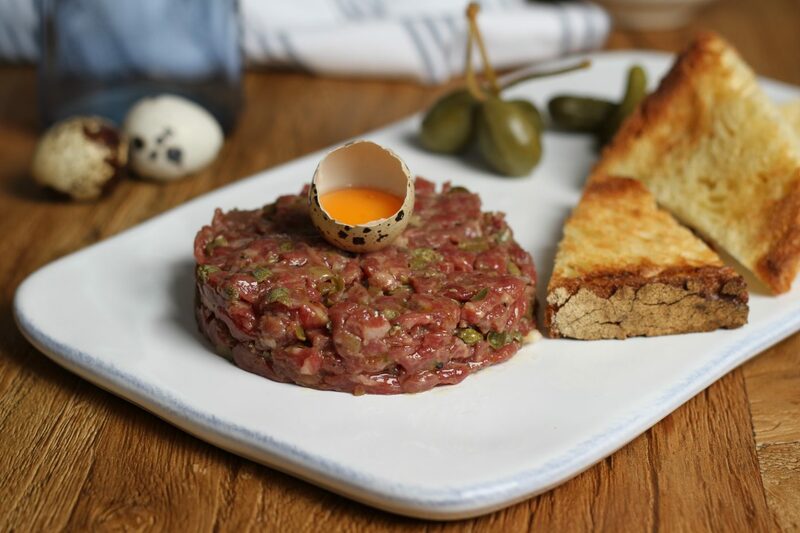 San Sebastian alone has 3 of Spain’s 7 3-Michelin-Star Restaurants. 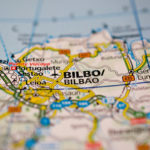 Famous Basque foods include pintxos and txikiteo. Sport is another way that Basque people express themselves. 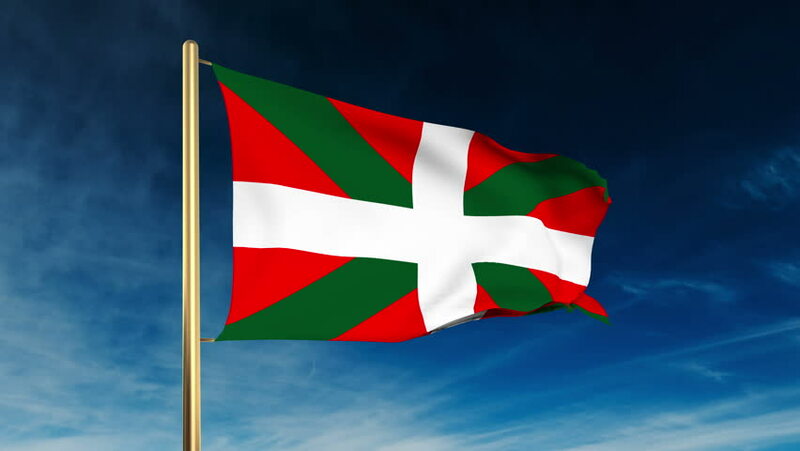 The football club Athletic Bilbao only allow Basque born players to play for the club, and yet are still a moderately successful football team playing in Spain’s top division. They also have their own road-cycling team called Euskadi Basque Country-Murais.